Costco Sewing Machines Review, Good Quality or Rip Off? There are probably more things than you would think to consider when purchasing a Costco sewing machine. What is your sewing experience? What kind of sewing projects will you be taking on? 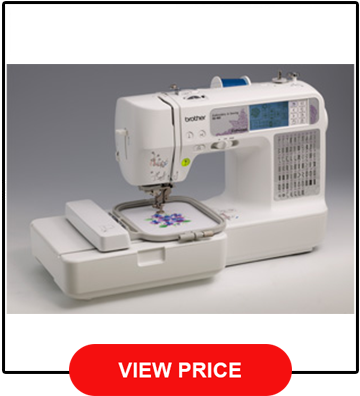 How much are you willing to spend on a sewing machine? If you’re just getting into sewing, you definitely don’t want to get a model that is for veteran sewers, as it won’t be as friendly to get started with. There are great machines out there that will get the basics done, while some higher-end machines are better matched for specific projects such as sewing large quilts or creating complex clothing from scratch. All in all, you want a sewing machine that will be fun and easy to sew with, as it will make you want to be more creative. 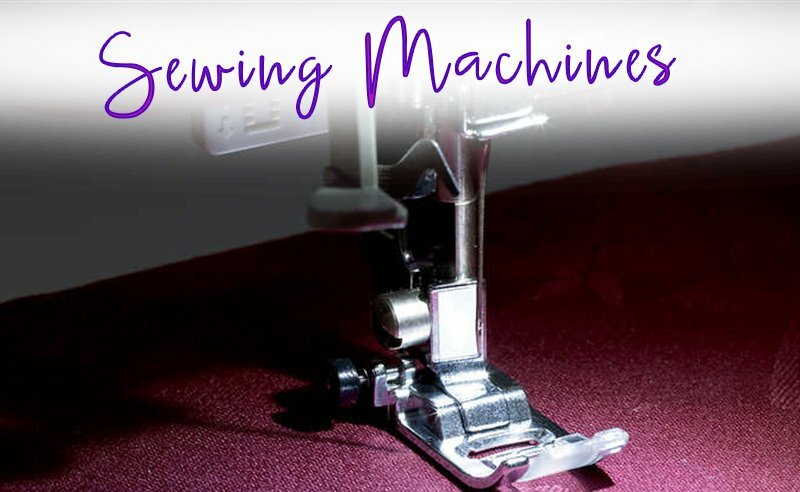 If you’re really into sewing, you’ll probably want a machine that you can grow with and use for a wide variety of things. Here is a little list of some of our favorite sewing machines out on the market today because we all know that life SEAMS better when you’re sewing. 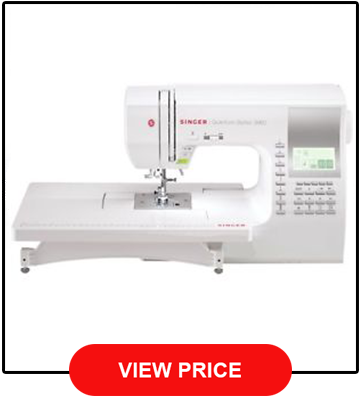 Sewers looking for a solid, all-around sewing machine to live out all of their stitching dreams should definitely look into purchasing the Singer 9960 Quantum Stylist 600-Stitch Computerized Portable Sewing Machine. Wow, that was a mouthful. ​With an incredible 600 stitches built-in, this computerized sewing machine can do just about anything from stretch stitches to quilting to home décor and beyond. The machine also comes with 18 presser feet to give you a variety of options for feeding the needle. Starting up this machine is easy as pie with the built-in needle threader, automatic bobbin winding clutch, 2 StayBright LED lights for the night owl sewers, a speed lever for simple control, and electronic twin needle settings. 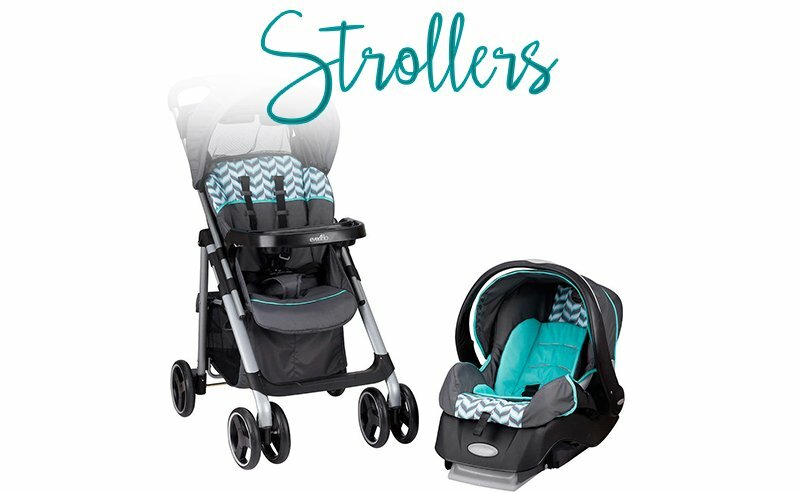 The metal frame that holds it together is insanely durable and will last you for years to come. While it doesn’t come with the same insane amount of features as the Singer 9960, it still comes rich with features for the burgeoning fashionista. There are 67 sewing stitches included, 98 stitch functions, a buttonhole foot, and a solid variety of presser feet that are all perfect for creating beautiful garments. The easy-to-use LCD screen will make it even easier to access all the different features and the sewing lovers will dig the automatic needle threader that will make you wonder why you ever used a magnifying glass and tweezers. Got your bobbin in a jam with your old machine? The Brother SE400 comes with a drop-in top bobbin for quick setting. While it isn’t as durable as the Singer 9960, it should still hold up for years of sewing if treated well. Let’s get fancy baby! 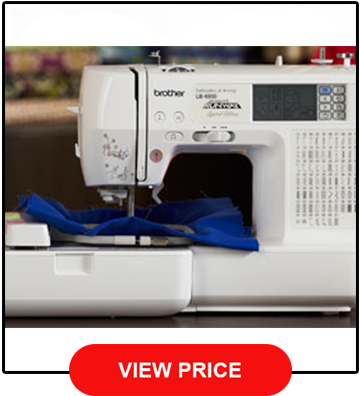 With an array of outstanding features, there is no wonder why this sewing machine is on our list. It comes with 67 built-in stitches, 70 built-in embroidery designs, and 120 built-in frame patterns, as well as an array of seven accessory feet. This is another very easy-to-use machine and it is also very flexible for a variety of projects. 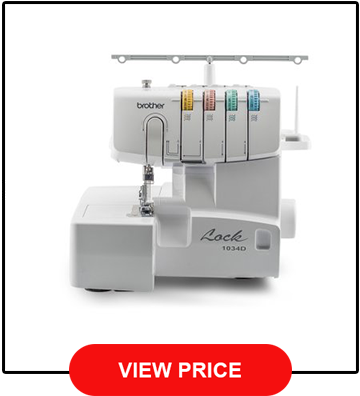 There is an advanced needle threader, an easy bobbin winding system with a quick set drop-in bobbin, computer connectivity to import designs, and a lit-up workspace for easy-to-see threading. The one-touch automatic thread cutter allows sewers to cut the top and bobbin thread without worry. Did we also mention how quiet this thing is? Even though it isn’t metal, it’s still a fairly durable machine that won’t jam up on you. This machine is a little different, as it is more for finishing hems of fabrics or adding decorative edges to clothing. It’s more or less an addition to a sewing set rather than an all-around unit. That being said, it features 22 stitch functions and ease of use, which is found in all Brother machines. Unlike the others, this unit is not computerized. 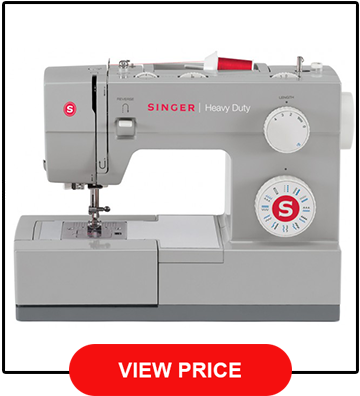 Even with that in mind, it is still considered a high performance machine with special stitch functions, differential fabric feed, and a ¾ thread serger that makes for professional and quality work. The main difference you should know with this machine is that it is controlled with a foot controller, which may be a little more difficult for beginners. The cool thing is, it works great from thinner to thicker fabrics. Those who want something in the cheaper range will love the Singer 4423 Model as it can speed through about 1,100 stitches-per-minute. 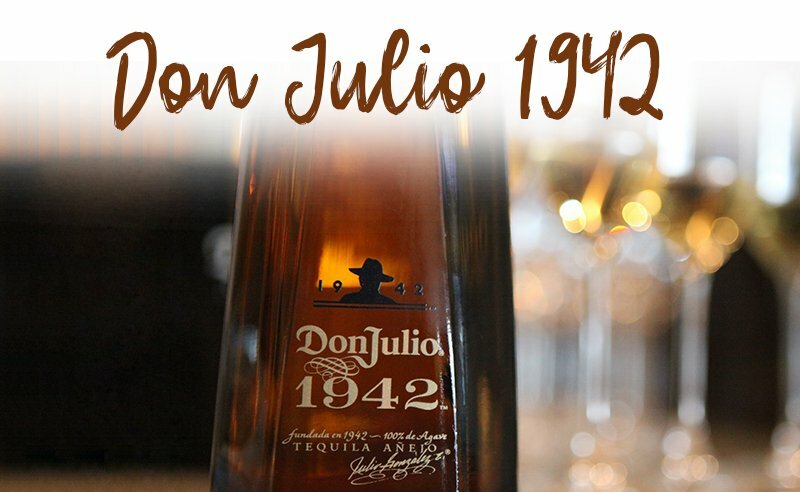 This means it is excellent for quick projects. It comes with 23 stitch functions that output consistent results, as well as four presser feet. From quilting to quick touches, you’ll be able to do it all with this little guy. It is also extremely portable, which is great for those sewing in smaller spaces. Some of the cool features include a built-in automatic needle threader, three needle positions, and presser foot pressure control. Users seem to really like the drop feed for free motion sewing too. This is great for heavy-duty sewing. 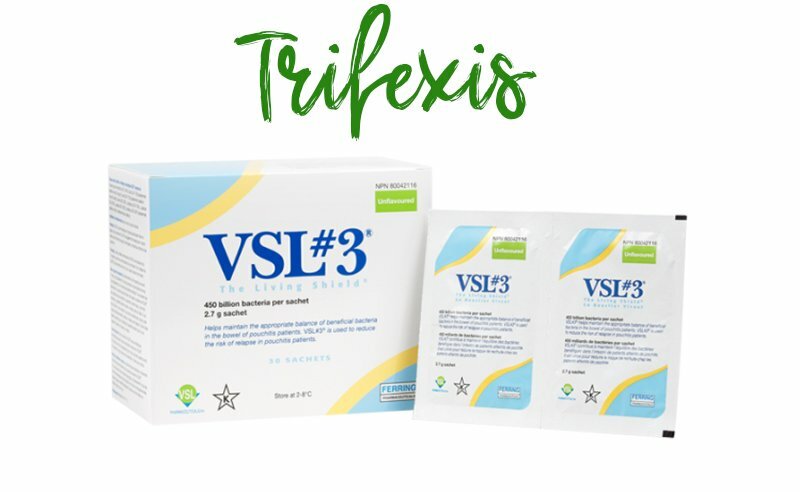 The biggest downside that seems to be common with most users is the difficult in getting proper thread tension. Other than that, this heavy-duty metal sewing machine is an all-around winner. What kind of thread do I need to use with my machine? Sewing machines that are meant for at-home use require all-purpose sewing thread. You can find it just about anywhere. However, if you are trying to get into quilting, you should be using cotton thread. To be general, it completely depends on your project. We would recommend checking the specs of your specific machine to see if it can handle heavier thread if that is what you want to use it for. Should I get a manual or computerized sewing machine? While computerized sewing machines may have a million features that make your jaw drop, it’s realistic to say that you’ll probably never use half of these as a regular sewer. Essentially, if you’re simply sewing with a few stitches every now and then, there is absolutely no reason to blow the extra money on a fancy machine. That being said, computerized machines are very easy to use and take a lot of guesswork out of getting started with their automated functionality. They also tend to give more accurate speed control. On the other side, they don’t share the same lifespan as mechanical or manual machines, because, as you know, computer shelf life is short. If you want a machine to last forever, a computerized one might not be your best bet. Mechanical machines also tend to be better with heavy-duty projects. Do I need to maintenance my sewing machine? While maintenance will vary from machine to machine, the most important piece of maintenance gear any pro sewer should have is sewing oil. This oil is to be applied to the different parts of your machine to keep everything running smoothly without nasty friction. How can I get better at sewing? Make things you like, not things other people say you should make, though don’t overestimate your abilities to start. Find a machine that is suited for beginners.